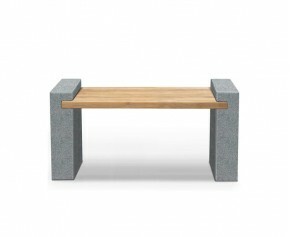 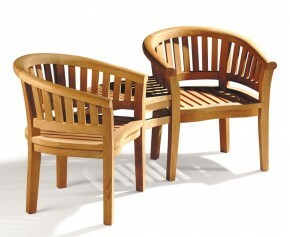 Ideal for smaller spaces, these 2 seater garden benches are great. 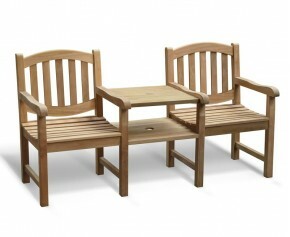 If you find yourself with a more modest garden size or simply need enough space for the two of you to enjoy that summer sunrise, our elegant and adequately sized 2 seater garden benches are perfect. 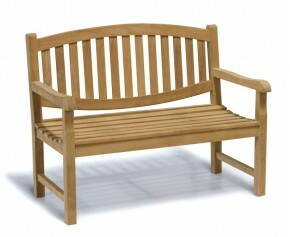 Manufactured with the same Grade A teak and industry-leading build quality as our larger benches, these two seater garden benches give you unmatched style and durability, at the size you need. 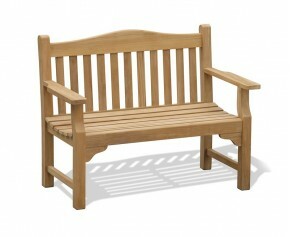 Featuring a backless design and cupped seats for added comfort, this great value 4ft backless garden bench combines the benefits of practicality and style. 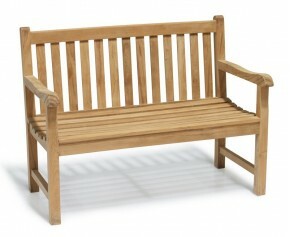 Representing brilliant value for money, our backless 4ft garden bench has been expertly manufactured in genuine Grade-A teak for long life and aesthetic appeal. 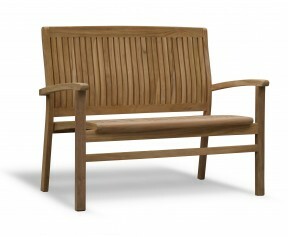 Designed in the 1800's by the pre-eminent architect Sir Edwin Lutyens, this graceful Lutyens teak bench is still an iconic piece of garden furniture and has been manufactured to the highest spec with intricate detail. 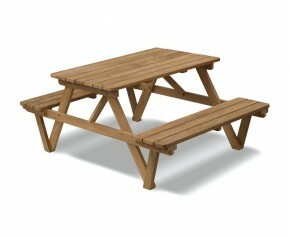 One of the most popular styles of garden benches due to its practicality and style, this teak picnic bench has been crafted in heavy duty A-grade teak to ensure durability and aesthetic appeal for years to come. 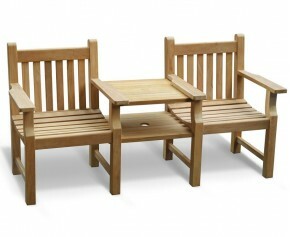 We understand that you have your own specific needs and tastes, so if our extensive range of 2 seater garden benches doesn’t contain your perfect outdoor bench, no problem! 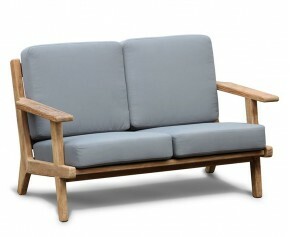 Simply let us know using the “product customisation” option for any alterations needed. 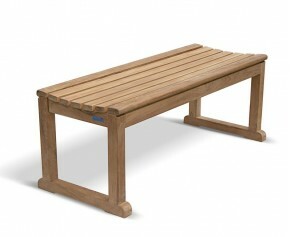 Whatever your requirements you can be sure to build your ideal garden bench with Corido. 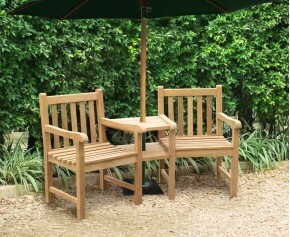 Deceptively durable and surprisingly low maintenance, our range of bespoke two seater garden benches present an elegant package with endless livelihood. Able to be left outdoors all year round, these charming hardwood garden seats are unmatched in their timeless design and ultimate comfort, proving that great things come in small packages. 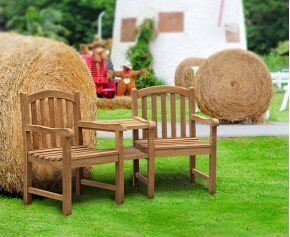 From the humble Princeton to our classical Windsor, you are sure to find your ideal design for your beloved outdoor space.